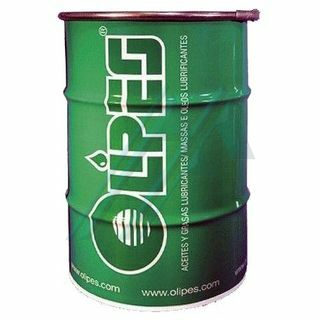 Home>Oils and lubricants>Lubrication and greasing>Oils and fats>Multi-functional grease>Fat universal MAXIGRAS C42 EP/2 20 kg. Maxigras C42/2 is a grease of universal application. Formulated with bases minerals of high degree of refining and thickener calcium anhydrous. Free of filling materials, fillers and heavy metals. - Grease-general mechanisms with moderate loads. Bearings, planes, water pumps. - Seal on bearings exposed to moisture and/or external contamination. Lubrication and corrosion protection props of buildings, beams, piling of metal studs. - Excellent resistance to fresh water, salt water, and water vapor. 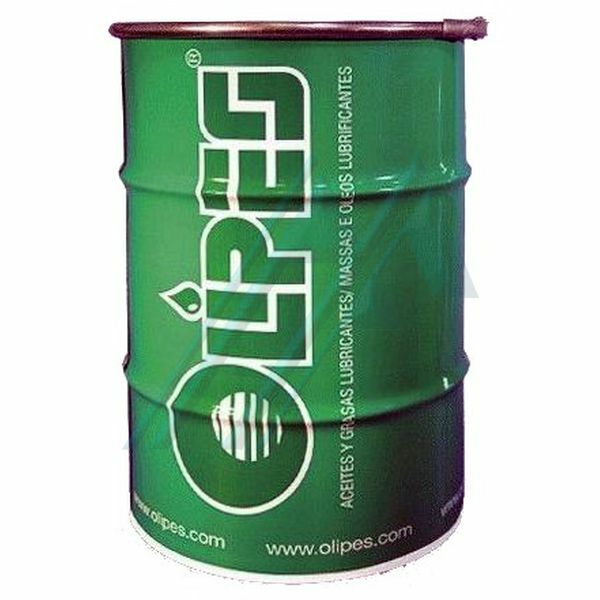 - High power anti-corrosive, antioxidant and antiherrumbre. - Service temperature of -20ºC to +100ºC. - Excellent pumpability down to use with gun.